We welcome you to our Family. Here you will find all the services we provide. You will also find special offers through out the year. Our website is user friendly and lets you explore our company. We have pictures of our work to help give you different ideas of what we do. Pleas enjoy it. 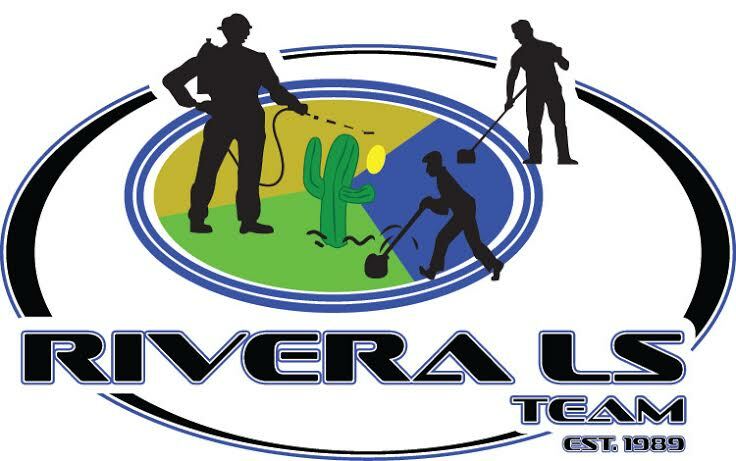 Here at Rivera Landscape we are a complete landscape and Pool service company. We can do anything from mowing your lawn and skimming your pool to installing you a new yard or changing out your whole pool filtration system. We specialize in landscape and pool maintenance. Maintenance is the heart of our company and our specialty. Our company is unique because we provide our customers all the landscape and pool services they need. With us you don't need to call different companies for diferent landscape and pool services. If you need your irrigation system checked, we can do that. If you need your pool filtration system checked, we can do that. If you need pavers, we can do that. If you need a green pool cleaned up, we can do that. If you need plants, we can do that . With us you just need one company to take care of all your landscape and pool needs.